Thanks to their large exit pupil and maximum contrasts, the Leica Noctivid 8x42 models impress by their bright and brilliant image well into dusk. 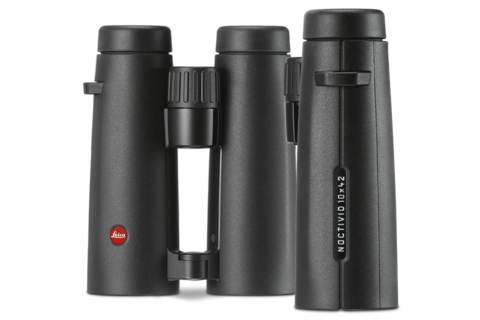 Like no other binoculars, the Noctivid combines extremely sharp images, stray-light suppression, light transmission and innovative design to ultimate perfection. Thanks to these features, these binoculars offer maximum contrasts, the highest image plasticity and intuitive handling, allowing unique observations. 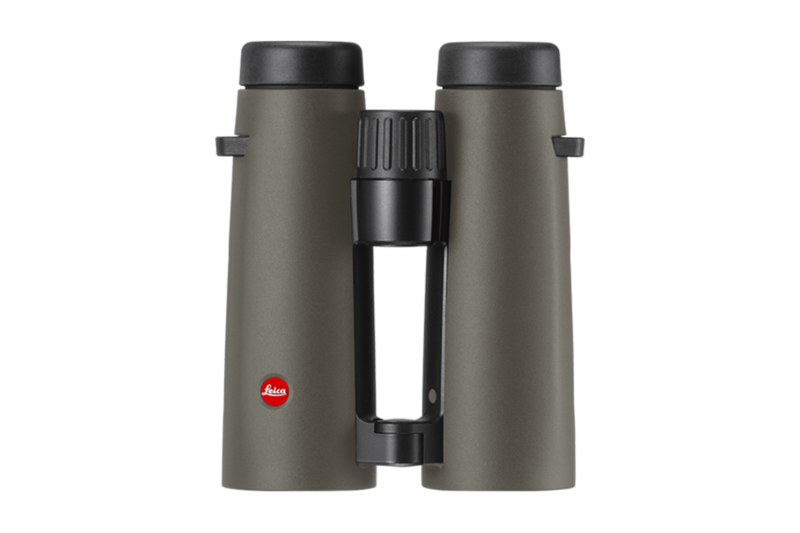 The Leica Noctivid models are now also available with olive green armouring. Thanks to the 10x magnification, the Leica Noctivid 10x42 offers the best detail rendition. Innovative baffle systems for stray-light suppression ensure the best possible reflex reduction as well as maximum contrast. Thanks to the modification of the radii at the lens surfaces, the sharpness towards the periphery of the field of view has been improved significantly. 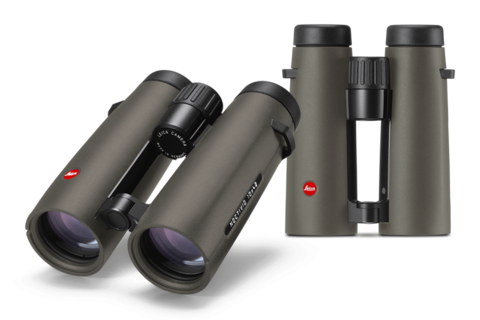 The Leica Noctivid models are now also available with olive green armouring. 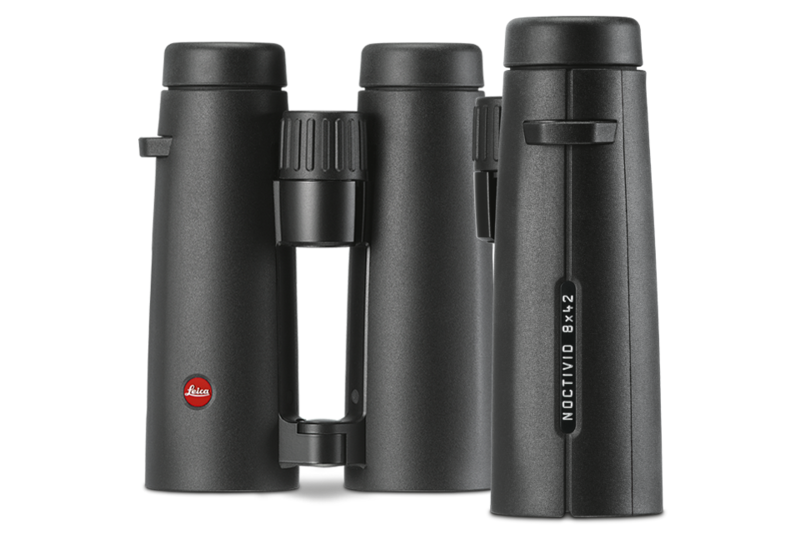 Thanks to their large exit pupil and maximum contrasts, the Leica Noctivid 8x42 models impress by their bright and brilliant image well into dusk. 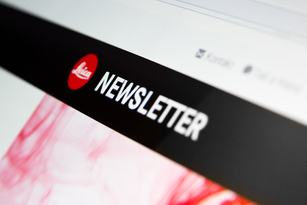 Wide fields of view and perfect ergonomics ensure a steady image. 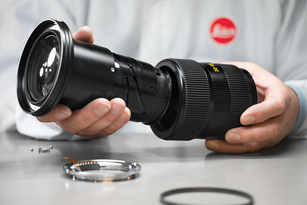 The wide field of view also allows a perfect overview at short distances and a deep insight at greater distances. 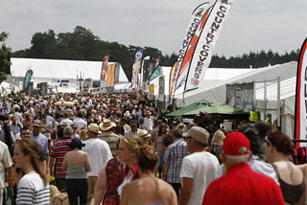 Complex and innovative baffle systems guarantee minimum stray light and maximum contrast. 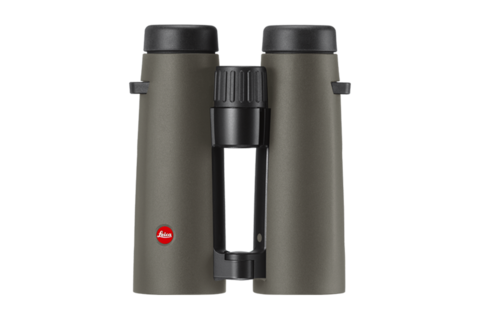 A non-slip rubber armouring gives the binoculars a comfortable feel, and the highly durable patented special varnish provides additional protection for the metal surfaces of the robust magnesium housing.